HDA is traveling to Chattanooga for their third competition, Masquerade! So far the season has been exciting, especially last weekend at Revolution, and this weekend won’t disappoint! HDA wins Video of the Week! HDA won Video of the Week for Masquerade in Birmingham! This was a Facebook contest where each studio voted for a dance that they wanted to see posted on Masquerade’s page. The competition was extremely intense… there were 689 comments! I know what you’re thinking.. what’s the big deal? Well, it is important to the dancers and to the studio owners because they want other people to see their work. Masquerade is a national dance competition, and their Facebook page has over 5,000 viewers. Obviously, they will have other people seeing this video. The more you put yourself out there, the more feedback you will get. Good or bad, at least people will be talking about HDA. This was a unique honor and it means so much that enough people voted and supported us to win! Enough with the small talk. Here’s the video! Want to know more about what’s going on at Masquerade? HDA is an FDC Winner! This is HDA’s third FDC Award this season! This particular dance was also the highest scoring routine from ages 12-19. Although the judges were unable to experience the full effect (due to the theater not allowing balloons inside the auditorium), they still captivated the judges and it was their favorite! What an honor! Let’s keep up this winning streak HDA. HDA has been nominated for Studio of the Year and Best Interpretive Group Story-Form Perfomance by the Destined to Dance Awards! It originated in 2006 “as a show used as an outlet to build clientele for the studios, while allowing them to showcase electrifying performances.” Basically, the goal of Destined to Dance is to demonstrate the art of dance to those who are unfamiliar and help create more diversity for dancers who are familiar with it. They chose dancers who they thought have made a great impact on dance. To learn more visit their website d2dawards. 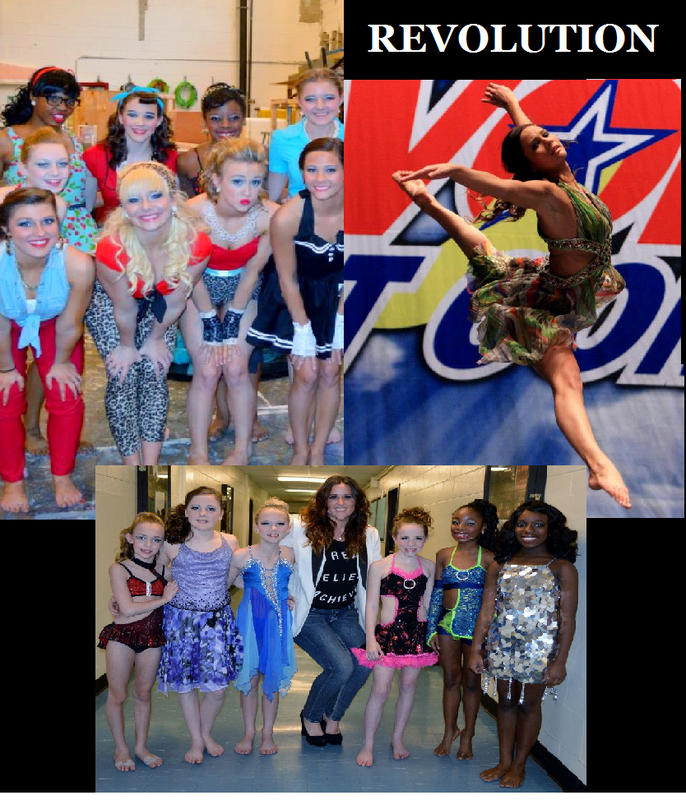 To vote for Hermitage Dance Academy, click Hermitage Dance Academy in the first box (top left), and click Andrea Woodward in the second box (right next to it). Also, the competition attended Masquerade Dance Competition this weekend and they have a Video of the Week on Facebook. The dance that receives the most votes will appear on their Facebook page! If you have a Facebook, please visit the link below and type “Will Love Reign? Hermitage Dance Academy” in a comment! We would love it if you would take a couple of minutes out of your day to support HDA!